If you have a less than satisfactory credit score (usually under 580), then don’t worry as you aren’t alone. In their research, Experian found that about 1 in 6 Americans find themselves in a similar situation. It might seem contradictory, but if you have a poor or low credit score, then one of the ideal ways to improve it is to take out a credit card especially for people in your situation. After some months of using this card wisely, you’ll see a corresponding increase in your score. In this article, we look at how to go about finding the right card for your circumstances, and what are the common pitfalls to watch out for. Before you even look at which credit cards are on the market for consumers with poor credit scores, you must check your credit report. Go through it carefully, and look for any unpaid bills or outstanding payments. You should attempt to reduce these before you apply for further credit. You should also check your report for any errors. If you find any, contact the credit bureaus to have them corrected. You’re now ready to thoroughly research the market. 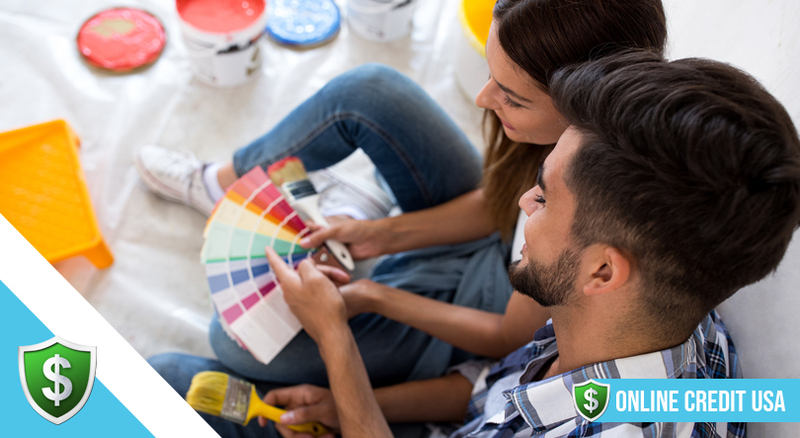 Although your credit card options are limited if you have a bad credit score, you’ll still be able to find something suitable for your needs if you research the market. Most card issuers will notify prospective borrowers of the range of credit scores with which they will work. If you find that your present score doesn’t fall within this range, cross this card off your list and don’t even apply for it. You should make sure that the card issuer reports to the credit bureaus. It’s pointless trying to boost your score by careful use of a credit card if it isn’t going to appear on your credit file. Prepaid credit cards, debit cards and merchandise cards (for a particular store/business) won’t help boost your score at all. In a situation when you are trying to build up your credit score, a balance transfer card isn’t always the best choice. After the initial interest-free period, your APR will increase dramatically, and this can make your debts even worse. All of these fees can soon mount up and end up costing you more overall. 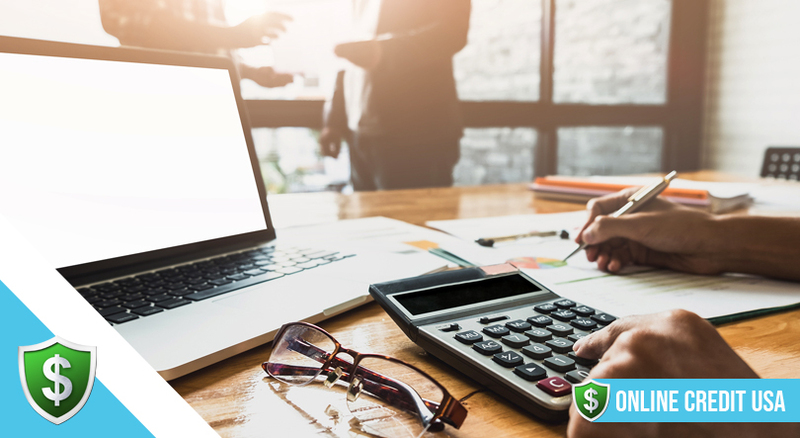 Ensure that the card has a grace period and doesn’t start accruing interest as soon as the monthly statement is processed. Read all the terms and conditions carefully so you can weigh up the best card for your circumstances. 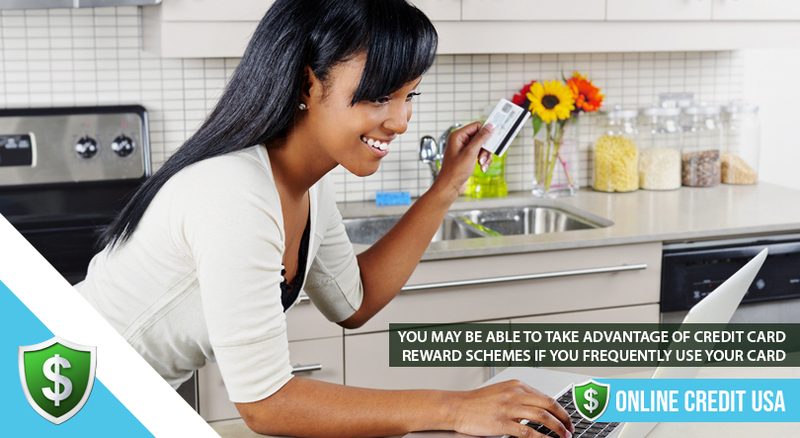 Apart from the fees, you could consider any rewards that are offered by the card issuer. Although you might be attracted by generous benefits, think about the likelihood of you being able to take advantage of them. Some require you to use your card frequently to have access to extra points and benefits. If your credit score is low, you don’t want to be tempted to get into further debt just to gain bonus points or cashback. Which is best: A secured or unsecured credit card? 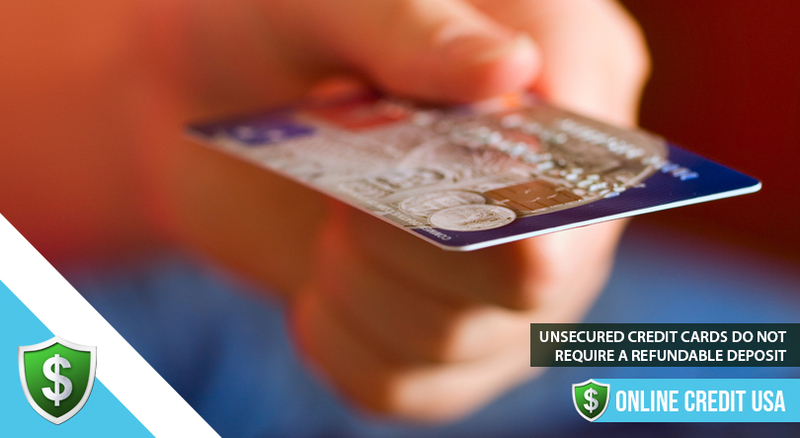 There are 2 types of credit cards: secured and unsecured. 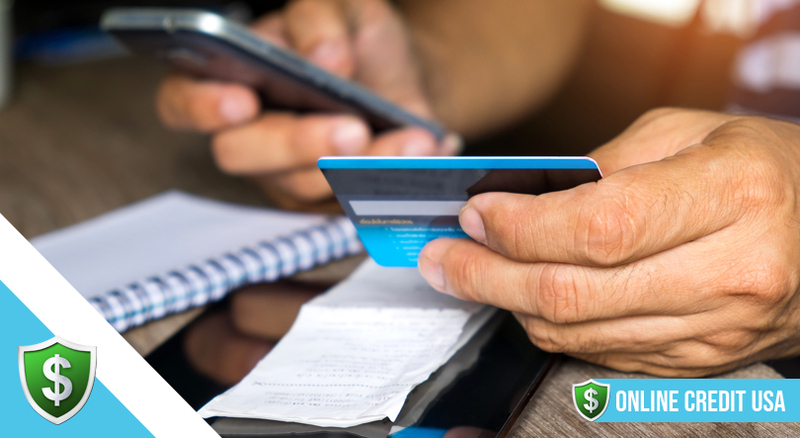 For secured credit cards, you’re required to deposit a sum of money in a savings account. This sum (which is usually $200-$1,000) acts as collateral and is usually a percentage of your credit card limit. This type of card acts like a debit card, but reports to the main credit bureaus. After 6-12 months of punctual payments, the credit card issuer will refund your deposit and allow you to switch to an unsecured card with a higher credit limit. 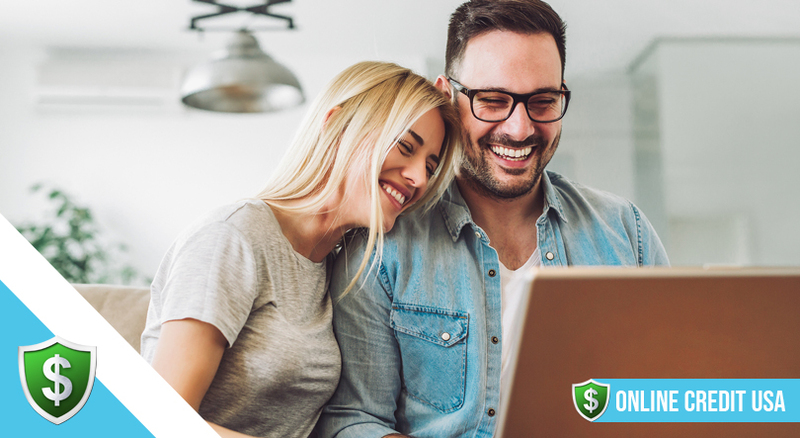 After a few months of making payments on time, you will see a gradual improvement in your score as you prove you can handle credit. Many card issuers offer prospective customers pre-qualification. This means that they’ll be able to let you know if your application will be approved by doing a soft pull of your credit file. This won’t be visible to other lenders and will protect your score from a possible fall as a result of a hard pull. If you are refused, wait a few months before applying for other cards. Careful research, pre-qualification and budgeting to reduce your outstanding debts are all ways to avoid this happening to you again. Don’t immediately make multiple card applications in a panic. Such an action will cause your credit score to fall even further. If your application is successful, use your new credit card wisely. Put a small charge on the card every month to keep the account active, and make sure that it’s paid off every month. 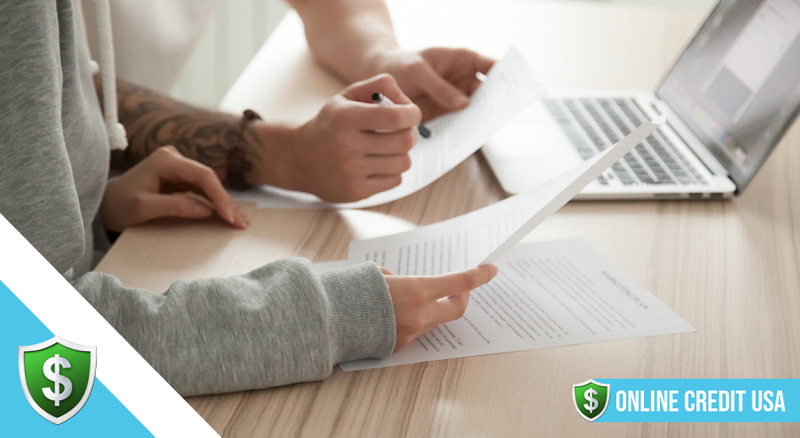 As part of your attempt to improve your credit score, think carefully about what caused your score to be so low in the first place. Accompany your use of the card with attempts to stick to a budget, and avoid making the same mistakes. After a few months of making payments on time, you will see a gradual improvement in your score as you prove you can handle credit. The careful use of a credit card is just one of the ways you can boost your credit score, but it can’t be achieved overnight. However, once you’ve shown evidence of good consumer behavior, you’ll be eligible for other financial products at cheaper prices. The main lesson to be learned is to make sure you keep up your improved money management skills and not to slip back into your old bad habits again. Where Should You Keep Your Savings? Is It Worth Buying Travel Insurance?